Being plus-size, fashionable, and financially stable is seriously difficult. Being plus-size and fashionable can be a challenge to say the least, especially if you're tight for cash. Usually the cheap clothes are ugly and the cute clothes are ridiculously out-of-budget. It's not difficult to spend $350+ on a plus-size shopping spree, so how often do you think that happens? Anyone who knows me knows I have a ridiculous obsession with online shopping (my roommate has had to stop me from blowing $60 more than once). Plus-size sections in stores tend to be super limited, and it's exhausting to drive around town all day to only end up with a pair of shoes and a sweater. Online I can look at hundreds of things within minutes and oftentimes spend less money than in-store. Throughout my time online I've found a few places that aren't ridiculously overpriced and actually have some cute clothes, and considering how much of a struggle it can be for us plus-size girls, I'm here to share them. Here are my top 6 places to shop for plus-size clothing. Gamiss isn't just plus-size clothing, but their selection of extended sized is massive. 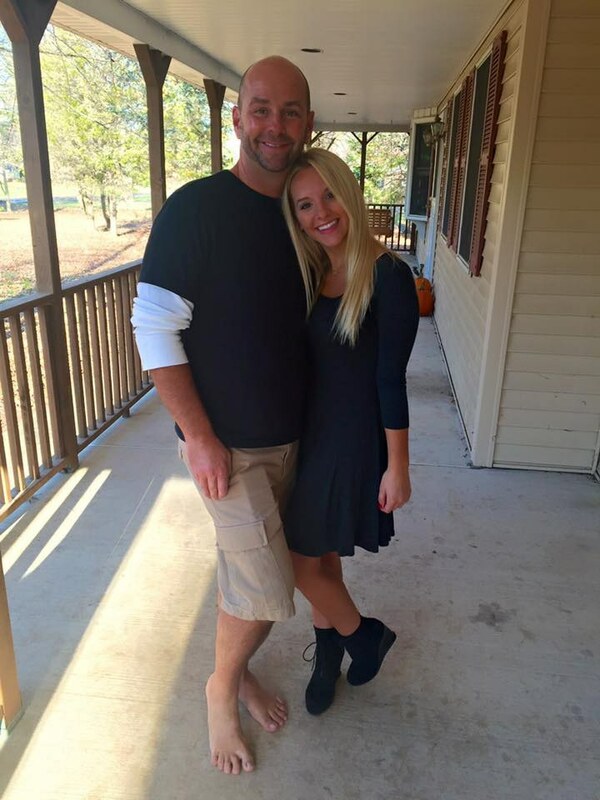 Dresses, tops, swimwear, pajamas, just about anything you can think of. Gamiss likely has at least 100 pieces for you to choose from. You can filter items by price, but the vast majority of items are ridiculously inexpensive; I bought eleven chokers for $15 one time. According to their filters, they have 15,171 pieces of plus-size clothing under $20. If I have any criticism, is that processing can take a while, so just keep track of your order. If you have issues, however, they have a live chat and a message-ticket service, and they always reply to you within one business day, usually within a few hours. I've dealt with them before and they're incredibly understanding and kind. I can't recommend Gamiss enough. Most everyone has seen an ad about this website on Facebook, Tumblr, or some other social media site. Even though their ads resemble those virus-ridden clickbait you often see online, it's actually a pretty great shop. Supplying sizes 14-24 in their plus section, they have a ton of fashionable pieces. While it's not as cheap as Gamiss (most items are $30-$50) I can promise the clothes are high quality and worth the price. I recently purchased a pair of booties from them and they are so nice oh my god. They're comfortable, cute, and very sturdy, especially considering I only paid $15 dollars. They also offer a VIP program, and when you sign up you get a dramatic discount on your first purchase. Be warned, however; they charge you $40 in nonrefundable store credit each month unless you go on the website and opt out. So if you forget, you're basically forced to spend $40. But you get great discounts on both items and shipping, not to mention points with each purchase that accumulate towards free items, so if you can just remember to opt out when you need to, I highly recommend the JustFab VIP membership. It's totally free and gives great benefits! For sizes 12-44, FullBeauty provides a cheap outlet for all sorts of different pieces. From clothing to accessories to beauty, and even men's and home products, FullBeauty provides high-quality clothing for moderate prices. It's a great shop, but I will say, it's not the most fashionable. It's not that the clothes are ugly, more they are quite basic. Solid-color tees, sweaters, etc. ; you aren't going to find a lot of print or applique. I would highly recommend it if you need some base pieces or something more subdued, but if you're more avant-garde, you probably won't get much out of FullBeauty. I still think it's a great place, but it's choices aren't going to be very fashion-forward, so just be mindful. Fashion to Figure supplies sizes 12-26, and focuses mainly on plus sizes. Their clothes are exquisite. Gorgeous patterns, faux leather, velvet; just about anything your little heart desires. They're decently priced, too. Not exactly steals, but definitely discounted from retail prices. They're always having sales and offer free shipping if you spend at least $25, which is pretty easy to do. 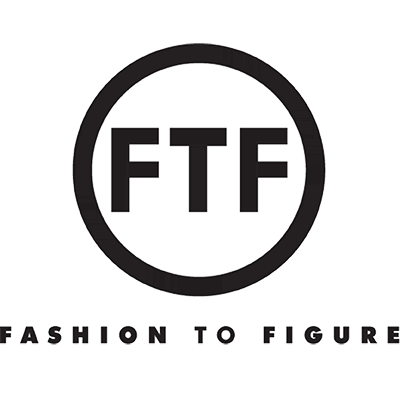 What's different about FTF is that they do the typical categorizing of skirt/shirt/shoe, etc., but they also have situational categories, meaning day/night looks, business casual, travel clothes, etc. It's an easy-to-navigate website with a ton of cute pieces to choose from. I haven't personally purchased anything from here yet, but it's at the top of my shopping spree short list. I had never heard of debshops until a recent recommendation, but I quickly fell in love. Not only are the prices great, the clothes are super cute and en vogue. The best part, in my opinion, however, are the models. Normally you don't pay much attention to them, but as a plus-size person, I tend to analyze the body the clothing is on to sort of get an idea of how it would fit my own, and no models do this better than the ones at debshops. They're airbrushed, obviously; you won't find a shop without airbrushed models. But it's super cool because their models don't have entirely flat stomachs and they have rolls and cellulite and they aren't always hourglasses and it's so beautiful. The bodies shown are more realistic and they're just as gorgeous, if not more so, than your typical airbrushed photo. The clothes are on a more realistic shape, so you can make smarter purchases. All in all debshops is innovative and stands out from other stores, so it's definitely worth checking out, even if it's just to look at all the diverse and beautiful models.